Sell -- More -- Faster! 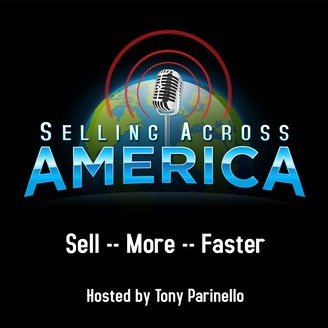 America's sales heroes and legends teach and mentor you everyday. 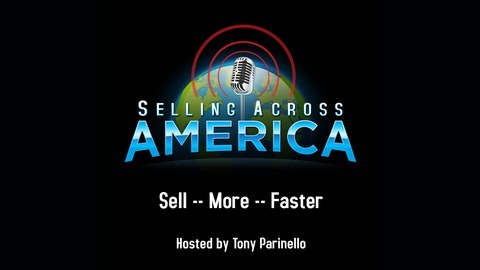 Hosted by Tony Parinello. You're Being Tested On Every Single Sales Call You Make! You Have More In Common With A CEO Than You Think!